BEAVERTON, OR – June 18, 2018 – The Open Connectivity Foundation (OCF), a leading Internet of Things (IoT) standards body, today announced the winners of its annual Outstanding Contributor Awards. These awards highlight OCF’s member companies as well as individuals who have made exemplary contributions to OCF and its work toward advancing IoT standardization. CableLabs – CableLabs led the activities to specify OCF Security Frameworks and managed any possible security risk to the OCF ecosystem. They also played an active role in setting up the OCF PKI for the 2.0 ecosystem. Intel – Intel was nominated for their outstanding leadership and contributions in several OCF Work Groups including Marketing, Certification, and Strategy. They were key in helping OCF meet deadlines and deliver results in order to stay on schedule. LG Electronics – LG Electronics actively and successfully demonstrated OCF technology and products at the CES 2018 and contributed to IoTivity open source by supporting operability in webOS for enlarging the OCF ecosystem. As one of the major electronics companies, they also committed their support to OCF at CES 2018 and encouraged industry to adopt OCF technology. Qualcomm – Qualcomm actively led the OCF Security specification development as well as the Remote & Bridging Security Task Group. They contributed greatly to the OCF 2.0 Security Specification and also actively contributed their creative ideas to other groups such as Strategy WG and Bridging TG. Samsung Electronics – Samsung was integral over the past year to the OCF 2.0 specification development including CoAP Native Cloud, WiFi Easy Setup, and Core Tech enhancement. In addition to leading many work/task groups, they also helped to create the Business Enabling Group Task Force in order to help OCF manufacturing companies be able to easily deploy OCF technology in their products. Abhishek Pandey – Nominated for his contributions as chair of the Wi-Fi Easy Setup Project, Abhishek helped to make sure that the release of the OCF 1.3 specification included Wi-Fi Easy Setup Capability. He additionally contributed to the IoTivity Open Source Project for spec alignment and IoTivity 1.3.1 release with OCF 1.3 Certifiable Easy Setup Feature. Clarke Stevens – Clarke led the OCF Development Program Tool activities which was critical for developers & manufacturers to onboard to the OCF ecosystem. He also managed numerous activities regarding tools in order to bring a single experience to the candidate OCF developers. Ed Agis – Ed masterfully integrated the PKI Management Authority and Registration Authority process into the Certification Work Group’s OCF 2.0 Dashboard to ensure the PKI was managed alongside the other OCF 2.0 deliverables to ensure a complete launch. Ed also continued to provide valuable insight and knowledge on what is required for a successful specification release. Jieun Keum – Jieun led and contributed to the CoAP Native Cloud Project and also contributed relevant CR’s to Core Technology WG and Security WG. 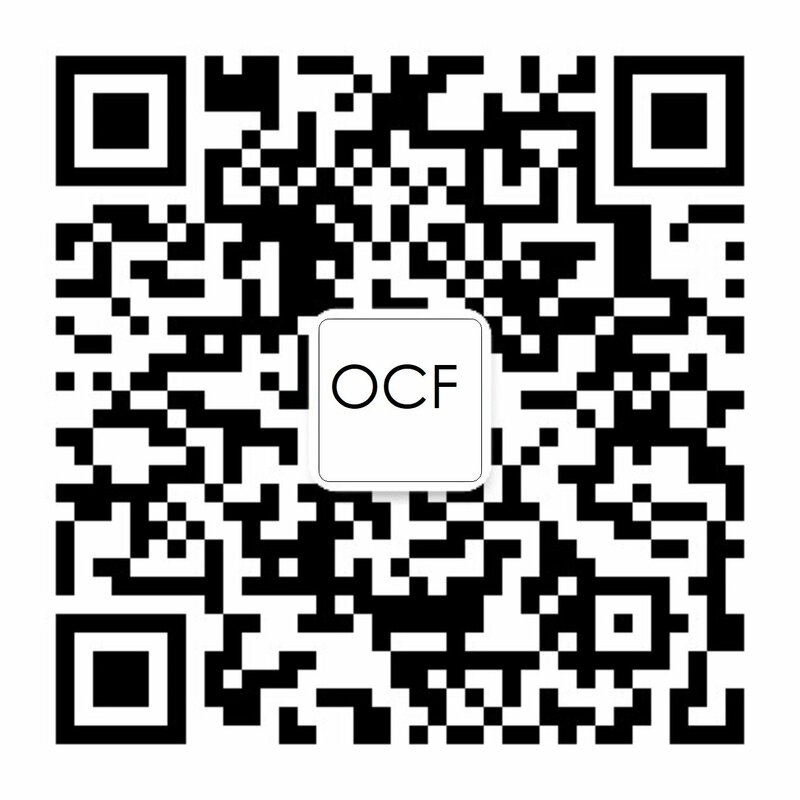 With her efforts, OCF could successfully deliver the OCF 2.0 spec with Cloud support. Joo-Chul Kevin Lee – As founder and chair of the BLE Bridging Project, Joo-Chul Kevin conveyed the importance and necessity of bridging between OCF and BLE ecosystems to all OCF members by attending all related groups including CTWG, DMWG, CWG, TSC, and StratWG. Since the establishment of the BLE Bridging Project, he has made significant contributions to the team by developing OCF BLE Bridging Specification from scratch and conducting meeting reports. Kimberly Lewis – Kimberly led the Marketing Communications Work Group, introduced and promoted the marketing of OCF and the devices that the Consortia has certified. Her development of the initial developer kit program resulted in the next stage for having a developer workshop and plans such as the Street Dreams are programs that will scale over time to promote OCF. Nathan Heldt-Sheller – Nathan’s contributions in the Security Work Group and in the Open Source Work Group have been crucial towards developing a robust set of security related requirements and test cases for OCF 2.0. In support of OCF, Nathan also serves as one of the Vice Chairs in Open Source WG, supporting IoTivity and representing the Security Work Group. Oleksandr Andrieiev – Oleksandr led the Security WG as Vice Chair and also contributed to the security aspects of the CoAP Native Cloud. Thanks to his efforts, OCF could successfully complete the security spec of the OCF 2.0. He also led the IoTivity codes contributions for the CoAP Native Cloud. Philip Hawkes – As Chair for the Remote and Bridging Security Task Group, Philip led the investigation of protocols to see if they can accommodate OCF security requirements with the use of bridges and gateways in a remote access ecosystem. He also made contributions which helped make the CoAP Native Cloud secure enough in remote access situations. Wouter van der Beek – Wouter was nominated not only for his leadership of the Technology Steering Committee, but also for his contributions and commitment to OCF. He completed OCF 2.0 test case testing with IoTivity for device management and introspection, gaining three pillar alignment on those functions across six test cases. He also was able to lead more broadly by understanding and communicating the bigger picture due to his participation in groups beyond the TSC.